I run a dual boot of Ubuntu and Windows. Windows running f.lux has a noticeable effect. I have redshift and flux installed on Ubuntu but neither has an visible effect. I'm looking for help in debugging this or any alternative software to make the light less harsh on the eyes. While I believe I installed redshift from the software installer app. Typing in redshift into terminal results in this. Started Geoclue provider `Geoclue Master'. Failed to start adjustment method randr. And it just seems to stall from there. 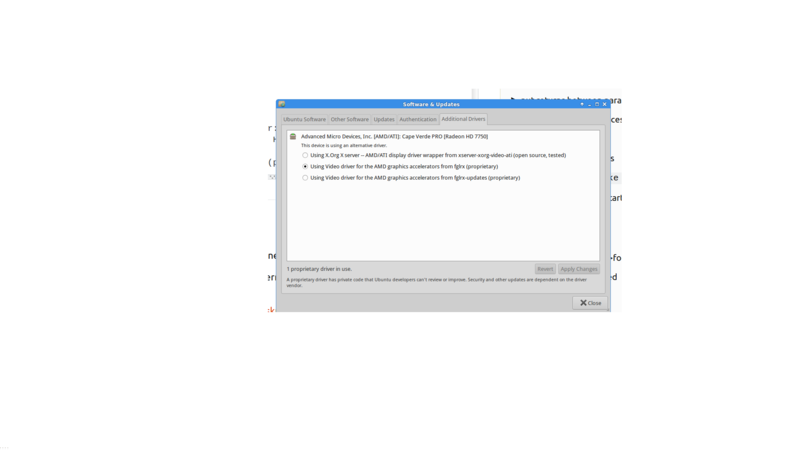 The details of package for redshift installed from the Ubuntu Software Centre says this package provides gtk+ integration. No redshifting visible effect as far as I can tell, still. 01:00.0 VGA compatible controller: Advanced Micro Devices, Inc. I think I should I have the correct (proprietary) drivers installed. or any other value you feel comfortable with. Obviously, you could set up a keyboard shortcut for the above to save typing in a terminal. How exactly you add the keyboard shortcut depends on your distro. You need both redshift and redshift-gtk installed if you want to control it out of the terminal. If you want to just keep redshift, open up a terminal, enter redshift, press Enterand wait until it boots. To open it automatically after login, you'll need to open up the Startup applications app and add redshift if it isn't already there. You might as well skip this last step and see if it works by logging out and back in. I was having the same problem with my new installation of Ubuntu 16.04. Flux & redshift would not work at all. This is what worked for me, your mileage may vary: So I was having a different problem with my sound card and when I completely removed PulseAudio and all its dependencies, and purged apt-get, flux started working automagically! I then reinstalled the PulseAudio system and reinstalled the desktop and flux is still working!!! Hopefully someone else will have the same luck I did. Not the answer you're looking for? Browse other questions tagged redshift f.lux or ask your own question.